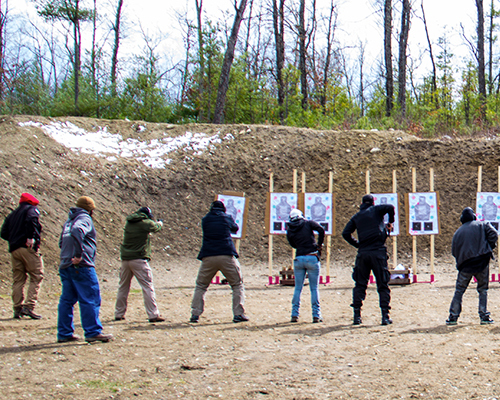 The Carbine Program is physically challenging course with a lot of activity and high round count. Students will fire 700 rounds of ammunition. This is a GREAT course for beginners and advanced shooters alike.